These safaris are aimed at our non-photography specific clients with the same exacting standards all our safaris are built to. 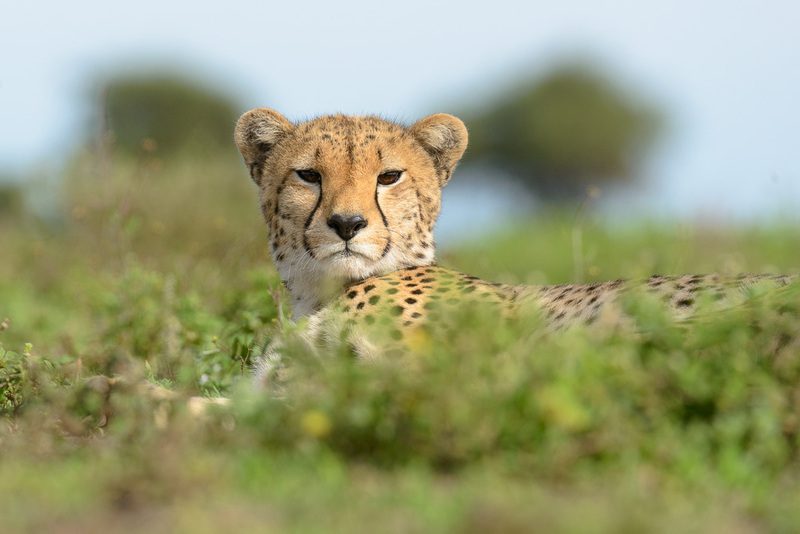 On these safaris you will be joined by hand picked experts who accompany you on your journey to impart their expertise of the location you are travelling to. On our Distinctive Safaris you could expect the top wine guide in South Africa, a Wilderness Foundation founder, a world renowned wildlife sculptor or a 4th generation Botswanan who’s lodge is a museum, to join you on your safari. Each safari is built with the same meticulous attention to detail of all C4 Photo Safaris and these experts accompany you so that your travel with us becomes a truly definitive experience.